Abbamania, the world’s number one production of Abba, returns for the third time to Roy Thomson Hall. The show consists of 23 studio musicians that recreate Abba live in concert. They are the only Abba production to perform twice for the cast of Mama Mia. Hear the hits from “Waterloo," "S.O.S" to "Dancing Queen”. Also on the same show is Night Fever as the Bee Gees. With all the high harmonies and stage presence of the Bee Gees, they will be performing songs from “Jive Talking," "Too Love Somebody," "Stayin’ Alive" to "You Should Be Dancing” plus many more. 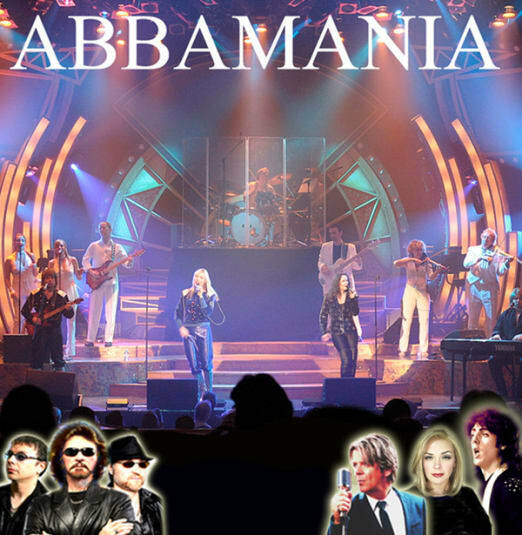 Abbamania and Night Fever perform over 200 concerts year and they will take you back in time when Abba and The Bees Gees ruled the pop music world. Special guest on the show are the British Legends with Adele, David Bowie and The Paul McCartney show. 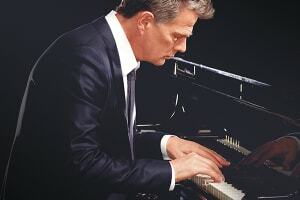 Each song reproduced note for note, chord for chord, exactly as the original recordings. You will hear all the hits. Groups of 10 or more will get a 20% discount by purchasing in person or by phone.